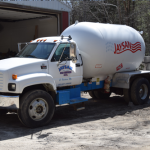 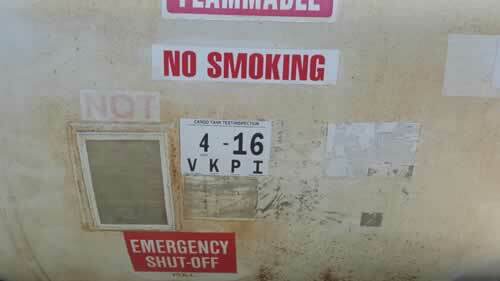 Looking for a used propane delivery truck, bobtail or transport? 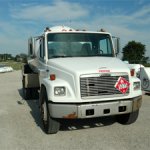 Then take a look at the used units for sale below. 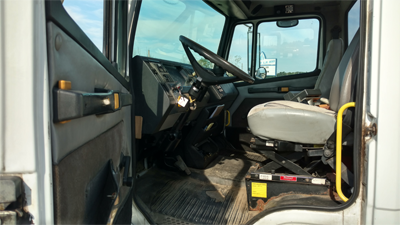 If you see a truck you like, contact the person listed in the sales information table. 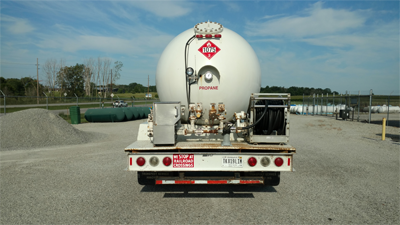 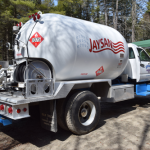 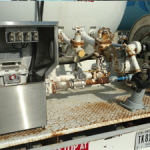 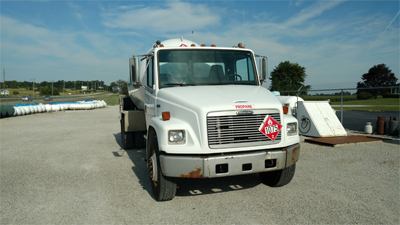 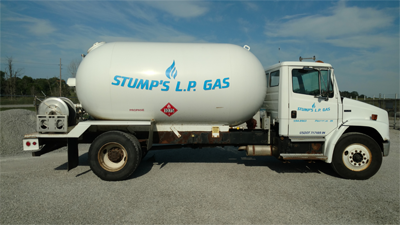 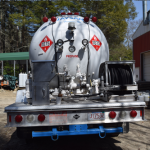 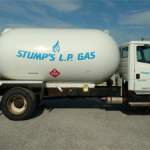 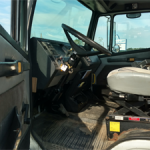 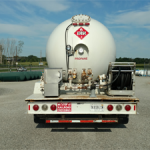 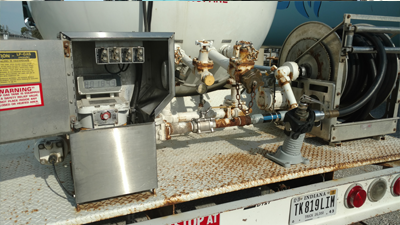 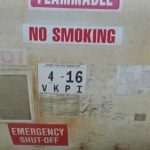 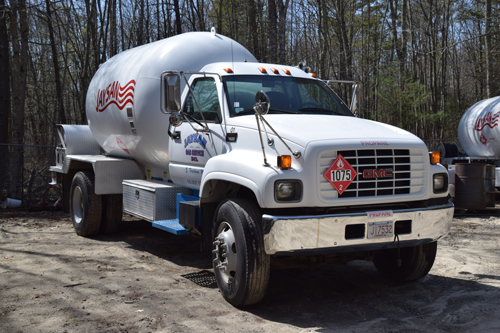 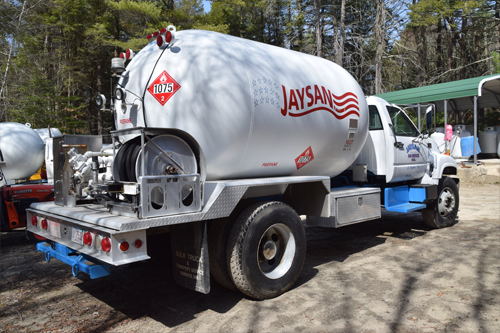 Tips for Submitting Photos of Used Propane Trucks:When submitting photos of the truck, you want your potential customers to see clearly-focused pictures. 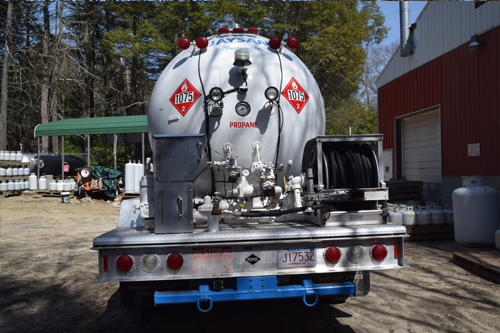 Be sure to take a full-size photo of the entire unit and then a close-up of the extra features such as the back deck, hose reel and meter. 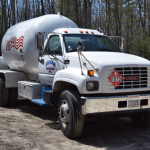 Remember, you’re trying to entice customers to call you about your truck, so put your best photos up for them to see. 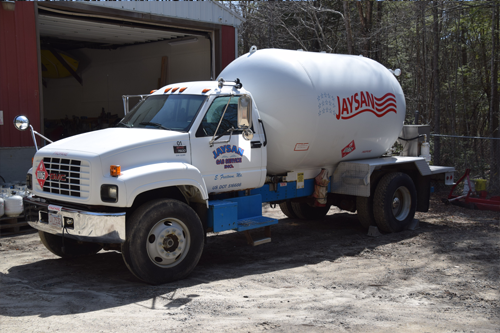 To post a unit for sale or to request a quote on any propane truck parts or service, please email us at contact@btandt.com, or call 800.825.7288.